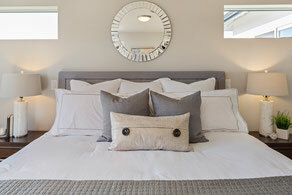 Spaces Streamlined Home Staging, Organization, Redesign- Stage, redesign and organize your home to sell or to stay. 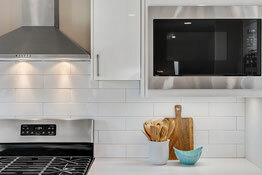 Gig Harbor, Tacoma, Port Orchard, Bremerton, - Spaces Streamlined Home Staging, Styling and Organizing Gig Harbor, Tacoma and surrounding areas. Home Staging, Styling and Organizing Resource.